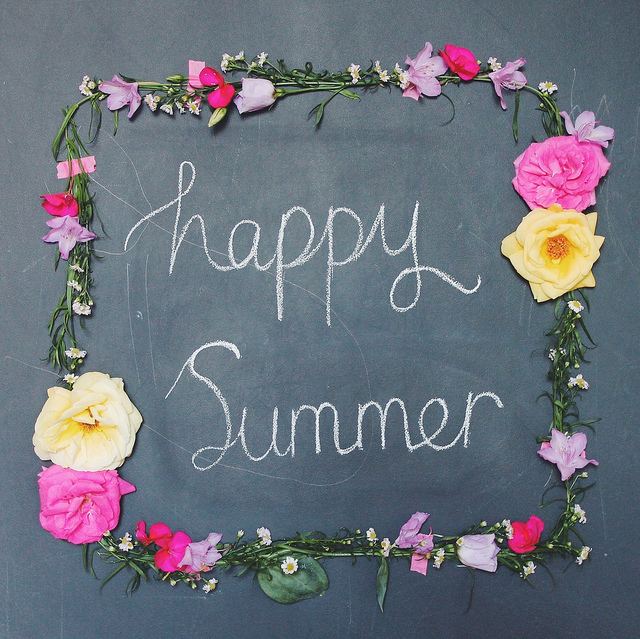 Only four more weeks untill the summer holidays here for us - yay! © 2015 Caroline South | Design by All the Adorables. Powered by Blogger.